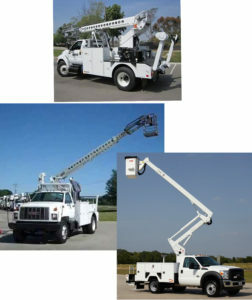 PacTel Solutions help service and maintain our customer's bucket trucks. "Your direct link to Telecommunications Experts"
We have quality technicians that deliver expert service that is guaranteed to meet or beat our customer’s expectations. Regular bucket truck maintenance is crucial. Pacific Telecommunications Solutions, Inc. 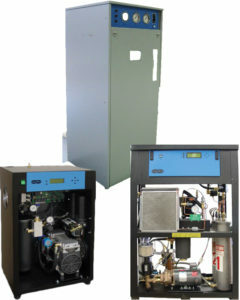 Specializes in Air Dryer Maintenance. We assist with installation of new Air Dryers and with the removal of old. We can audit your existing systems and help you with expansions. Bucket Truck maintenance and Air Dryer services can be sourced through PacTel Solutions. Upload jpg, jpeg, pdf, or doc. Our success as a company depends on the strength of our team. Copyright © 2016 PacTel Solutions. All Rights Reserved. Website Development by Gail Johnson.